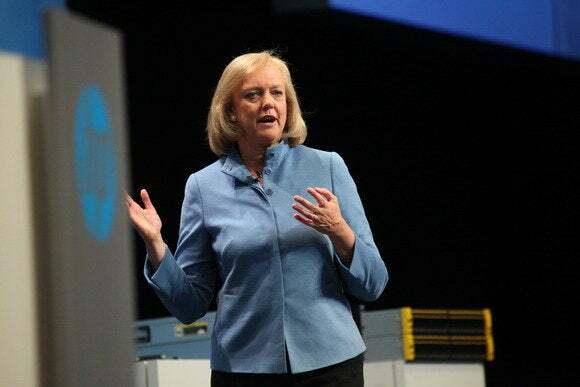 This week CEO Meg Whitman released the logo for the newly created Hewlett Packard Enterprise division of the soon to be split up company. Count me in the camp that is disappointed. She goes on to point out the other groundbreaking change in the logo: “Maybe you noticed it, but take a look at the name ‘Hewlett’ in the new design. This is the first time in our history that the two t’s in Hewlett connect.” Wow! Please let me know what you think in the comments section. I, for one, think it’s boring.